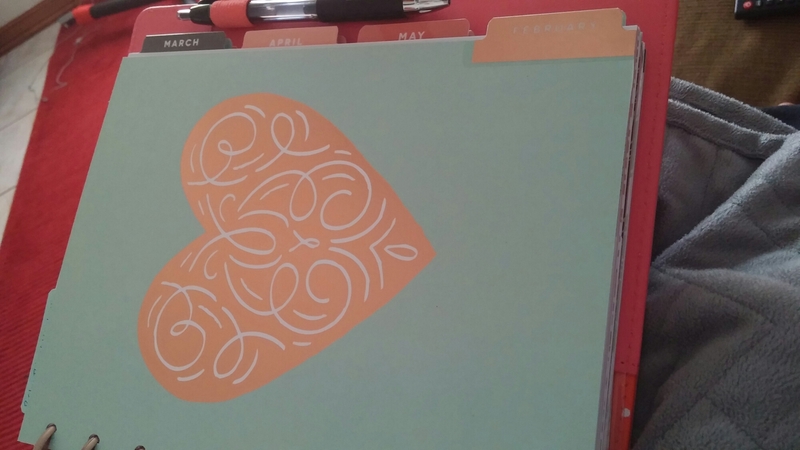 I’ve got a super busy February through April with two kids having surgery and a baby due at the end of April. Yikes!!! 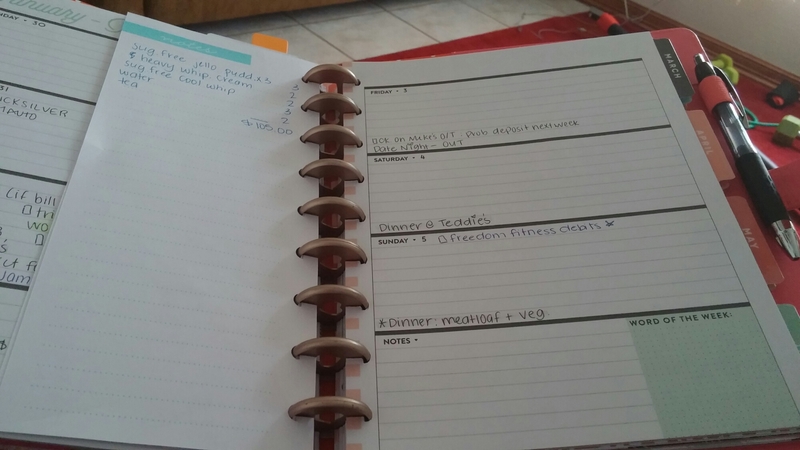 My mom life planner is really helping me keep my house in order because my brain is frazzled most days. 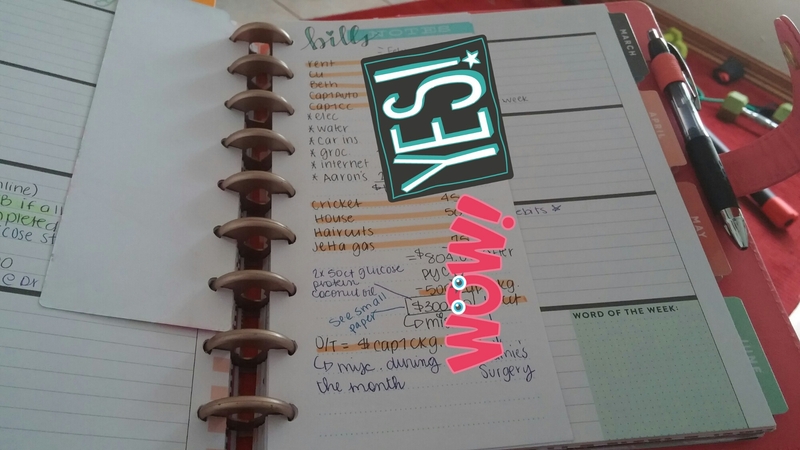 Between homeschool, kid activities, ministry work, and keeping up with my pregnancy, this planner is a MUST! 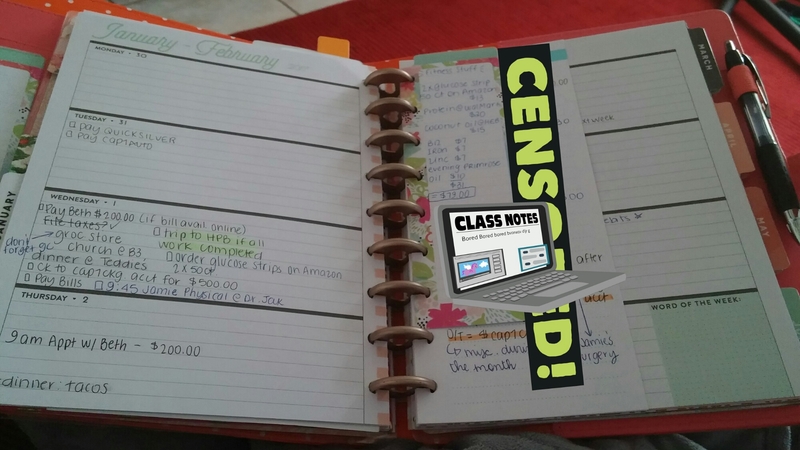 I can easily move the lists back and forth between my planners for convenience. Right now my spread is mostly blank, but come Sunday/Monday it will be full up of reminders, encouragement, and activities!